I have to admit that I am not a professional mountaineer! In fact, I have never had the opportunity of doing a 2-3 day trekked in the mountain. I even hate ascending in the mountain because of my weight. I have difficulty holding on to the rocks using my left hand due to a shoulder injury. 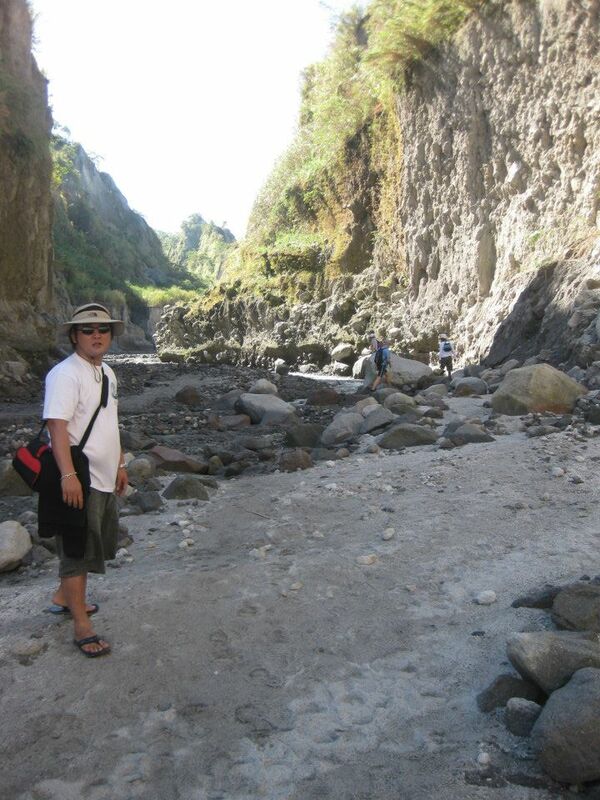 But these shortcomings never stopped me from still enjoying some of the mountains in the Philippines. The first mountain that I trekked was way back when I was still a teenager. 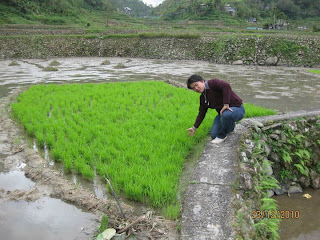 During the holy week. My friends and I were in the habit of going to Dolores, Quezon and spend our holy week in Dolores. During those days, there were thousands of pilgrims spending their time in the so-called "holy place." 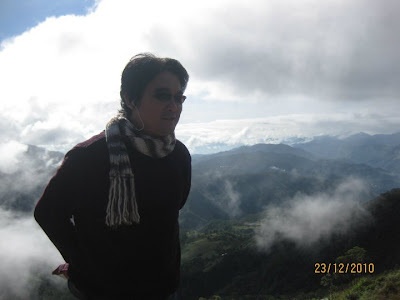 After so many years, I ended up climbing mountains anew but for a different purpose. I want to climb Mt. Pulag and Mt. Apo. These are the spots I want to trek! features like waterfalls, caves, and springs. 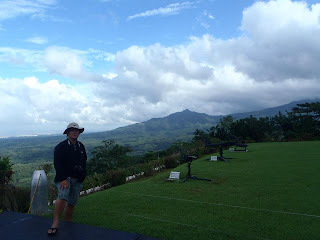 are Lucban and Tayabas, Quezon. 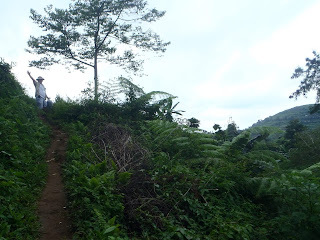 The actual climb can be classified from moderate to strenuous. It will take you 2-3 days to reach the summit. I climbed it three times when I was still young. 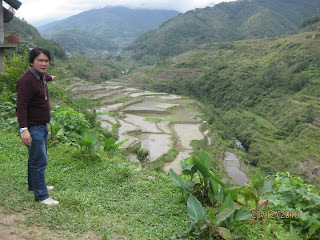 Banaue Rice Terraces (2,702 meters) is known as the 8th wonder of the world and a UNESCO World Heritage Site. The jump-off point is in Ifugao Province. 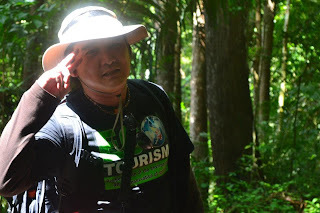 The hike is easy and the duration varies depending on the trekker's pace. 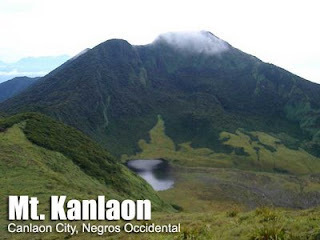 The jump-off point is in Kanlaon City, 102 km from Bacolod, Negros Occidental and 167 km from Dumaguete. It has twin craters, one active and the other extinct. I made only a partial ascent. Heroic place where the last stand was made during World War II. I climbed it once only. Mt. 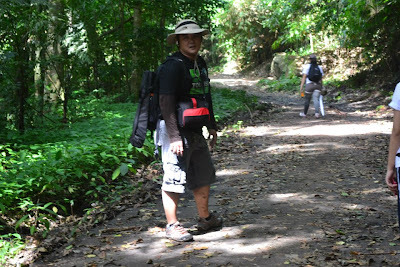 Maculot (947 meters) is located in Cuenca, Batangas and can be trekked in one day. 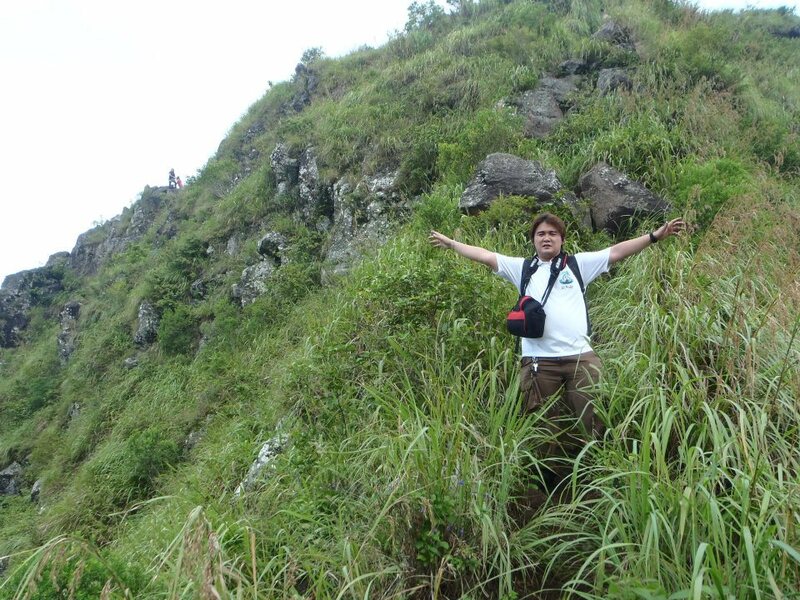 The climb was made last August, 2012. Mt. 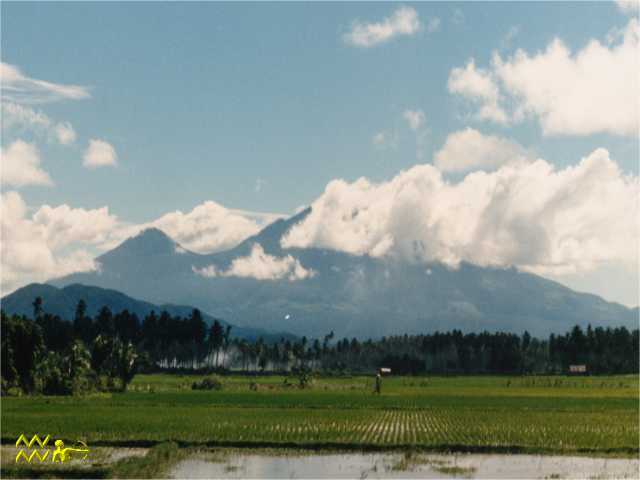 Makiling (1,147 meters) in Los Banos, Laguna. The climb is easy to moderate. I climbed it three times already. Mt. 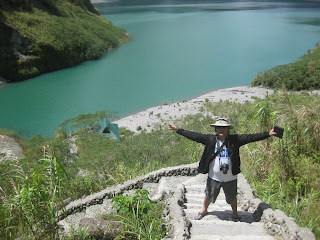 Pinatubo (1,740 meters before eruption) is trekked using the Capas, Tarlac trail. You need only one day to reach the crater. I climbed it once and I want to trek it again. 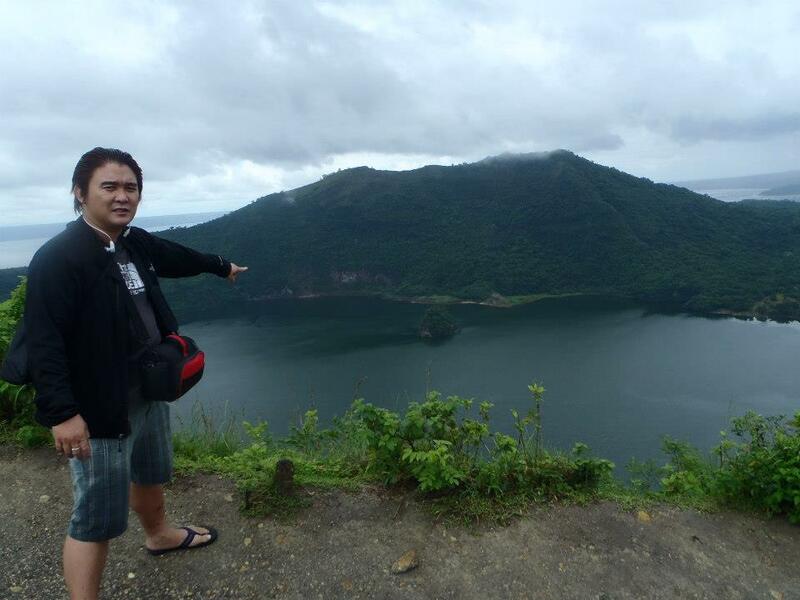 Taal Volcano (311 meters) in Talisay, Batangas. The trek is easy and can be done in one day. It is the lowest active volcano in the world. 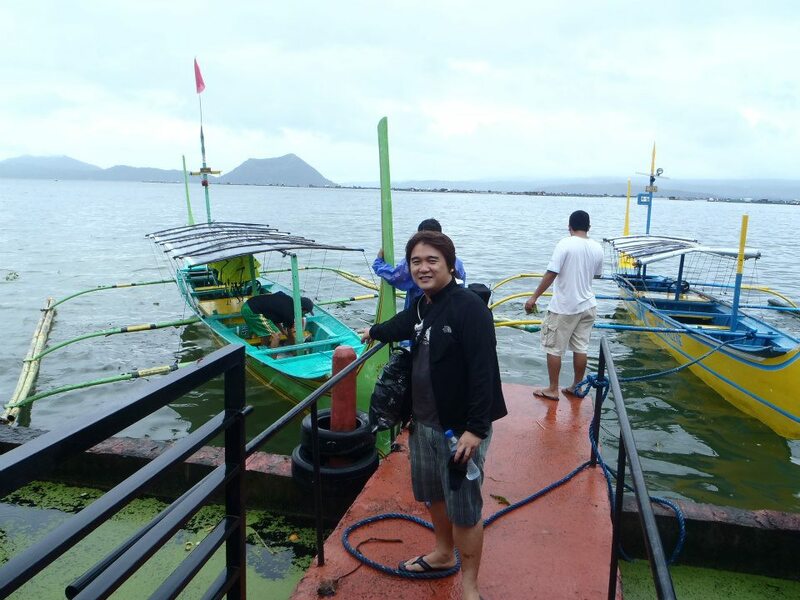 But first you to ride a boat to reach the jump-off point. Then, reaching the jump-off point, you can either trek it by foot or ride a horse. I tried to ride horse this time. 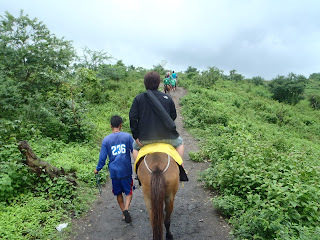 Then, after the 20-30 minute horse ride, you will reach the crater. 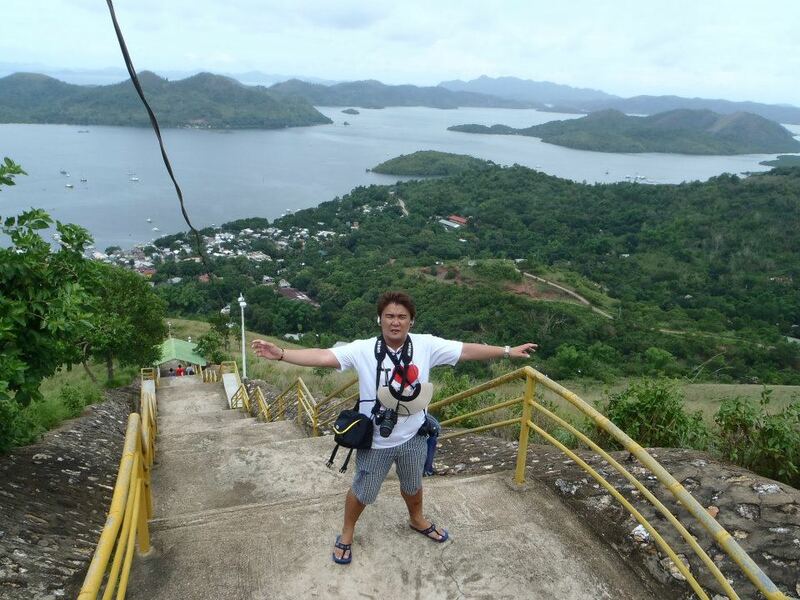 Climbing a mountain has its memorable moments. 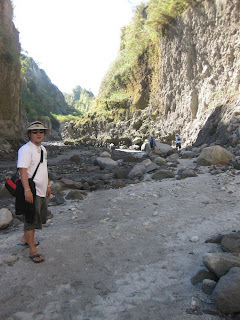 Caves in the Philippines: A Spelunker's Dream! 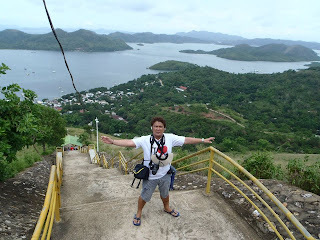 El Nido: The Adventure of a Lifetime! 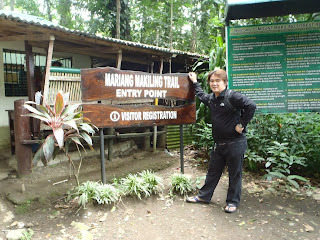 White River Rafting in Davao! 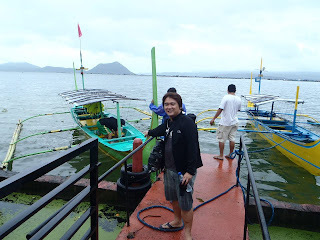 It's More Fun in Visayas or Mindanao? ?